Are YOU ready to REV-UP YOUR Career? 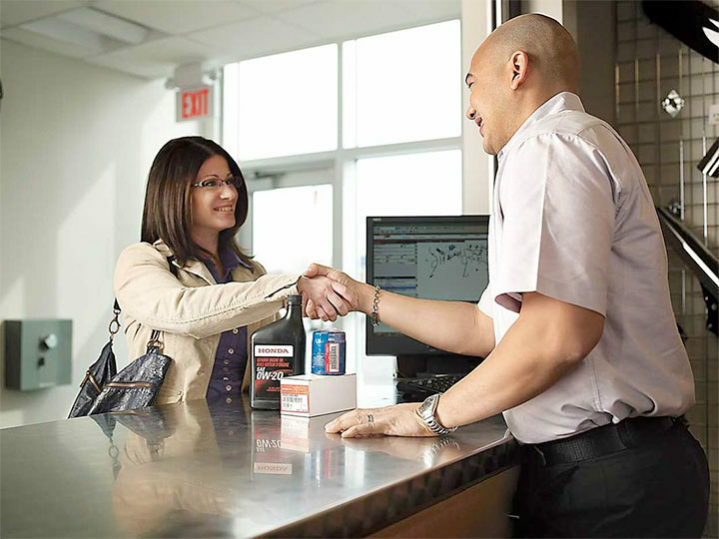 Gore Motors Honda is an Equal Opportunity Employer that is always looking for team members with a strong commitment to success and a passion for excellence. If you are a qualified, hard-working individual that is interested in working in the automotive industry, we invite you to contact our dealership and inquire about available employment opportunities. If you are interested in a position with Gore Motors Honda, upload your resume through the online form below. Are You Ready to REV UP your career? Gore Motors Honda is a family owned dealership located in Thunder Bay ON. We are looking to immediately add a qualified AUTOMOTIVE SALES MANAGER to our growing team. We offer an exceptional pay plan along with a comprehensive benefits plan, and ongoing training and management support. Gore Motors is a dealership that is customer focused with growth in mind in 2019. If you’ve got the horsepower to join a fast paced environment, If you are driven, and seeking an exciting opportunity with great earning potential – Apply today! * Meet monthly forecast for sales volume and sufficient gross to meet profit objectives. * Create and organize all sales activities for the Sales department. * Establish a positive relationship with customers. * Maintain vehicle inventory and days’ supply. * Work with the General Manager to forecast monthly sales and expenses. * Enthusiastically assist sales people in customer interactions. * Enhance customer satisfaction during the entire purchase experience. * Supervise sales associates to ensure individual and departmental sales quotas are met. * Assist the Finance and Insurance department staff to develop and coordinate best practices for the most efficient and effective sales approach. * Assist sales associates in closing sales as needed. * Other duties may be assigned by management. * Two or more years of previous experience in Automotive Sales Management. * Proficient at operating a personal computer including email, Microsoft Office, Excel & Word. * Ability to work independently and be self-motivated. * A desire to work in a commissioned, performance-based, environment. * Valid driver license with a good driving record. * Great attitude with high-energy personality. * Professional appearance and work ethic. * Ability to work well in a process driven environment. * Outstanding communication skills in both verbal and written. We will consider assisting the right candidate if it is necessary to relocate. Now might be the time for you to accelerate your career and team up with one of the Best Brands in the World. 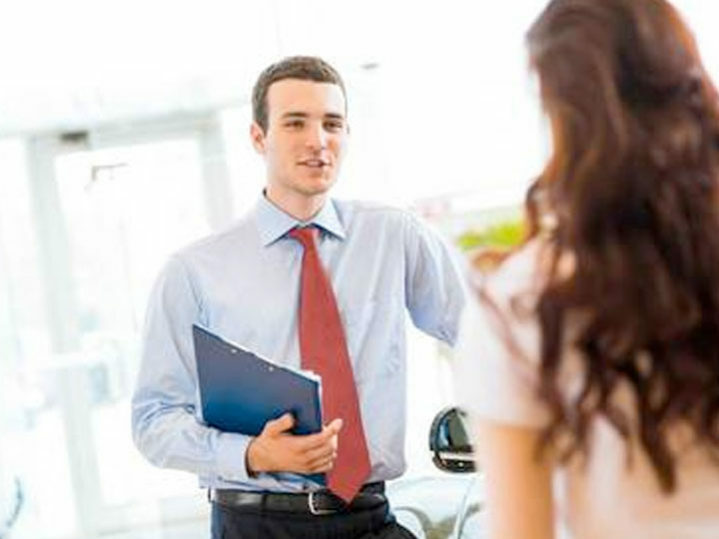 Apply today or refer a qualified friend in confidence to Gore Motors Honda. SUBMIT Resume using the form below, OR APPLY on Indeed. Are you looking to work for one of the top automobile brands in the market today? We are looking for a seasoned sales professional. A candidate with 2 or more years experience is preferred, but not required. We offer an unlimited earning potential for those eager, self-motivated individuals willing to work in a team environment. Fill out the form below and attached your resume in word document or pdf format only. Gore Motors Honda is currently seeking to fill this position in Thunder Bay. Qualifications: Min. 2 yrs.’ experience in industry preferred, mechanical knowledge of automobiles, customer service and computer experience required. Salary: Competitive salary; dependent on experience. 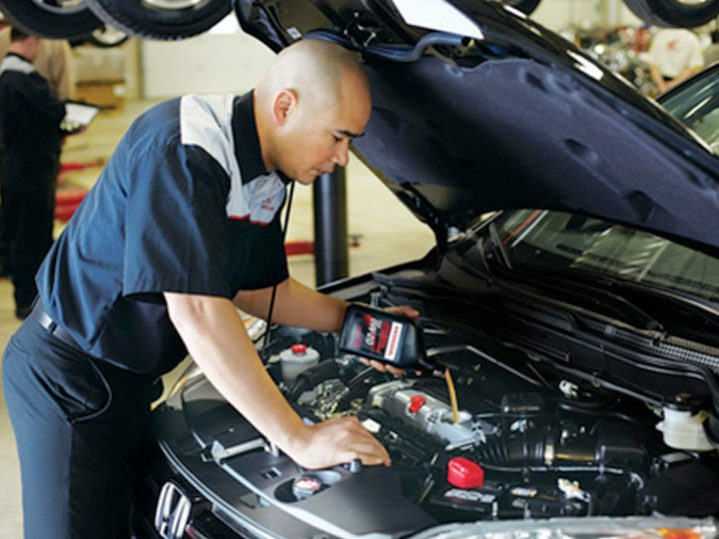 As an Express Lube Technician, you will be responsible for servicing our customer’s vehicles and ensuring quality workmanship in a fast-paced environment. Strong computer skills. Ability to learn new skills. An organization like ours requires many different types of staff/associates to function properly and efficiently. Because of this, we often have a wide variety of employment opportunities. 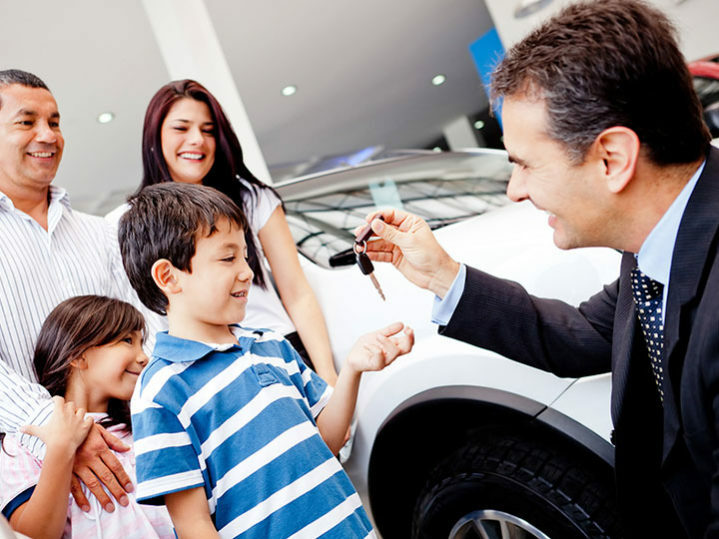 Our commitment is to make our dealership a place where people want to come; both as customers and as employees. This is only obtainable by hiring result-oriented, highly-competent associates who have high ethical standards, communication skills, and a track record of success. It will be their hard work, enthusiasm and skills that take our company to the next level. Are you one of those people?